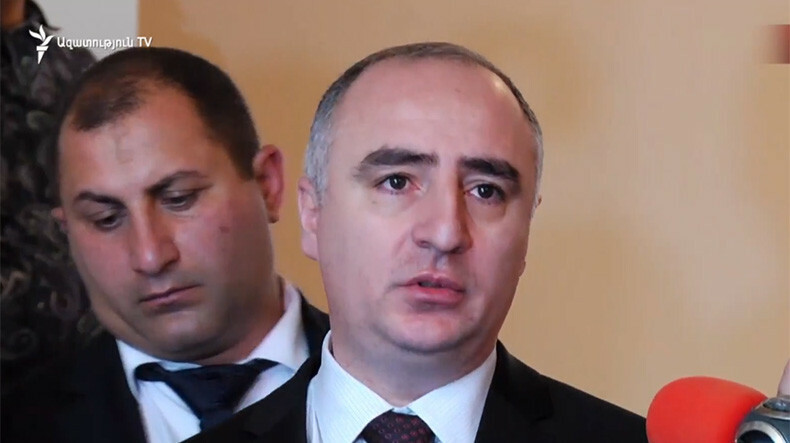 Chairman of Armenia’s Special Investigative Service (SIS) Sasun Khachatryan said today that new documents and evidences may emerge in the criminal case investigating the circumstances of the March 1, 2008 post-election turmoil in capital Yerevan, which left eight civilians and two police officers dead. “Given the fact that during the past 10 and a half years of investigation, no attempt has been made by the pre-investigation body to find such an important document as the 0038 strictly confidential order to attach it to the case and hold discussions on it, we already have some doubts there are also other documents and evidences [over the case],” Khachatryan said. With large-scale investigation underway, the SIS chief says the March 1 case will most certainly reveal more affected persons, who now tend to identify themselves as victims of those events and provide all the information they have on the case, but did not do so since they feared they would face criminal prosecution at the time.